YES! AND YOUR NIGHTS TOO! 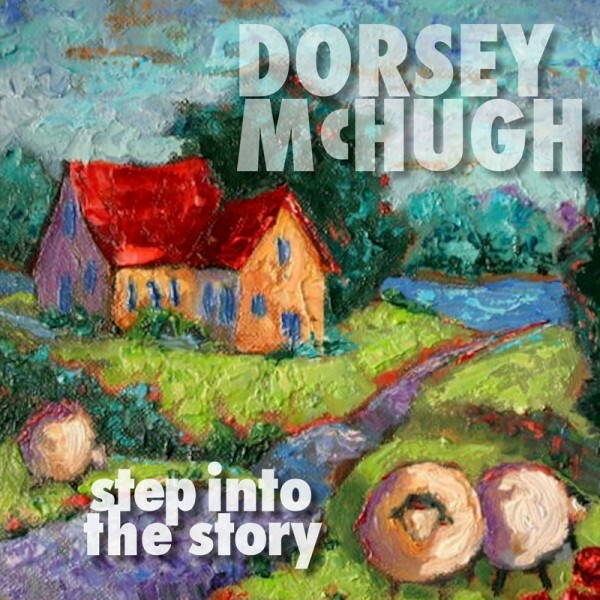 Happy Holidays from Dorsey McHugh Fine Art! 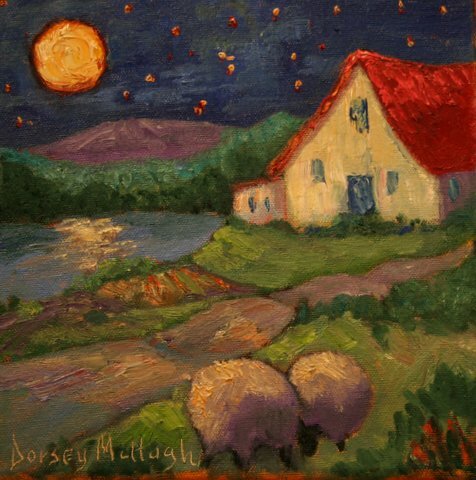 For the 2nd year, Dorsey is offering a series of paintings, 8×8, oil on canvas – for a special price this season, $300. The paintings will also be posted on her blog – http://hidorsey.wordpress.com. If you would like to purchase one of the paintings, you can contact us at info@83k.c8a.myftpupload.com or by phone/text to Susan at 615-293-3623. Frame can be added for $50. Shipping and handling is $25, if not locally purchased. Go to https://www.paypal.com/us/webapps/mpp/send-money-online and enter info@83k.c8a.myftpupload.com as the recipient. The price is $24.95 per book and $5 for shipping, unless you will pick up in Nashville. On the final payment page, in the message box, please include your name and address for shipping, if not picking up locally.